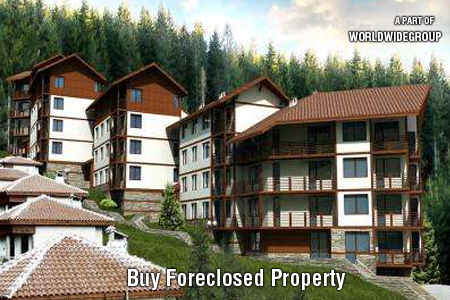 Buying or Selling Property in Bulgaria ? 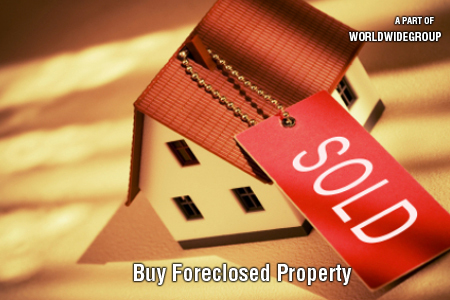 � Then contact the experts for free advice. House sales Bulgaria is the world�s leading property portal for Bulgarian re sales we have helped clients buy and re sell thousands of Bulgarian properties in every complex and region of Bulgaria. When you sign up with us you get access to many hundreds of partner agents in Russia, The Ukraine, Poland and Bulgaria all whom have access to our systems to see what new properties come on the books to present to cash rich buyers. Real estate in Bulgaria is an ever changing market prices for selling property and budgets for buying property in Bulgaria change all the time. 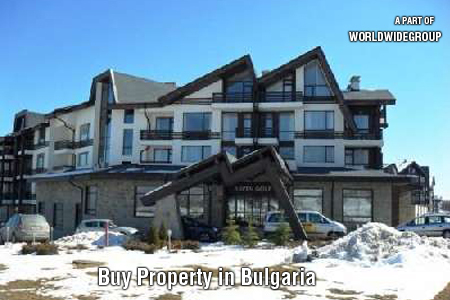 The Bulgarian Property experts at Worldwide Group keep their finger on the pulse and can advise you on all aspects of buying or selling property in Bulgaria. House sales Bulgaria brings you the latest news affecting the property market in Bulgaria and showcases the latest properties for sale. 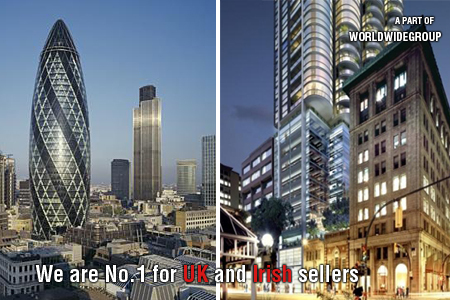 Buyers purchase from us from the UK, Russia, Ukraine, Poland and also from across the world. 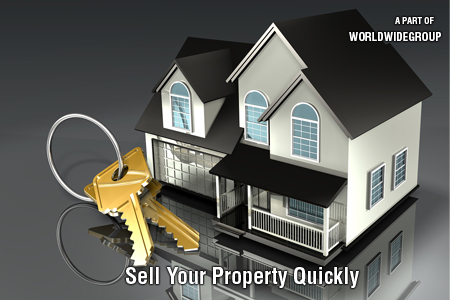 By listing with the market leaders who market worldwide you open your property up to the global market. 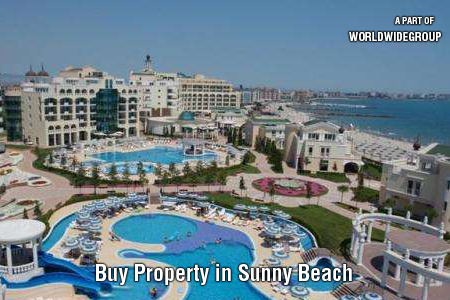 Whether you wish to buy or sell property in Bulgaria, you can rely on our partners extensive experience and expertise in buying and selling real estate in Bulgaria to help you reach your property goals. From sales and purchases to resale and rental properties our partners assist you through every stage of the process with a team that is on hand to help you with all your questions and queries. 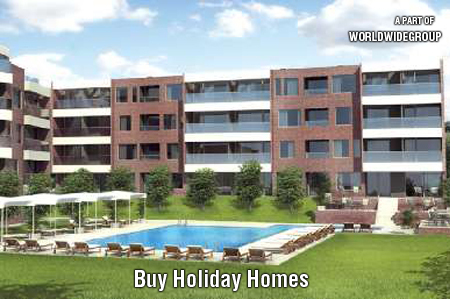 Why choose Worldwide Group and their partners to re sell Bulgarian Property? Simply put - we are the market leaders for re selling property in Bulgaria selling direct to cash rich Russian and overseas buyers over the last 8 years. Using our extensive marketing we have helped clients find buyers for thousands of properties, apartments, townhouses, residential houses, villas, plots of land and refurbishment projects in Bulgaria. We actively market your property online with leading multi-media technology which allows us to upload unlimited photos and videos of your Bulgarian property and send mail outs to hundreds of partner Estate agents around the world. Our partners will also assist with the sales process from start to finish - valuation through to title deed transfer. 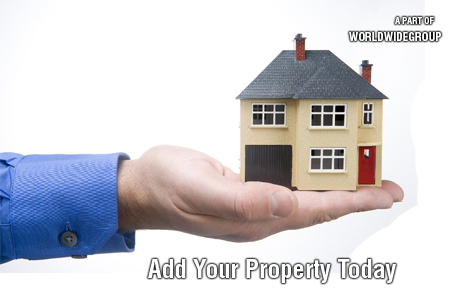 They can also act on your behalf with any seller- companies, individuals or developers. Our partners deal with the full range of beach, ski, rural, city or land and can help you with any aspect of buying or selling real estate in Bulgaria. House sales Bulgaria is a leading online Bulgarian property portal for buying and selling property in Bulgaria, through the help of our partners and Estate agents. We can help you find your ideal investment property, apartment or holiday home. Browse our website and view all properties available, then simply register an interest in the Bulgarian property that interests you! You can also contact us today on the numbers below -.